In general, a rebranding effort generates confusions. 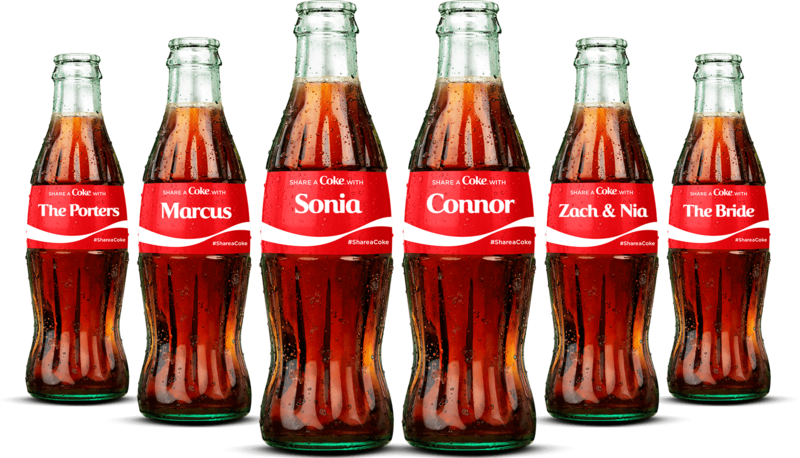 When something recognizable about a brand changes, it breaks the consistency. It makes something familiar into unfamiliar. It causes consumers to pause for a second as they evaluate if this is the same brand they have always bought. In worst case scenarios, rebranding efforts create disasters. Gap famously launched a new logo overnight on October 6, 2016, only to revert back to its old logo after 6 days of public outcry. The intent was to launch the logo as part of a bigger holiday push. Gap, over the years, had updated its merchandising, product mix, and store design in hopes of boosting sales and attracting customers. The logo was intended to “signal change”, according to a company spokesperson. 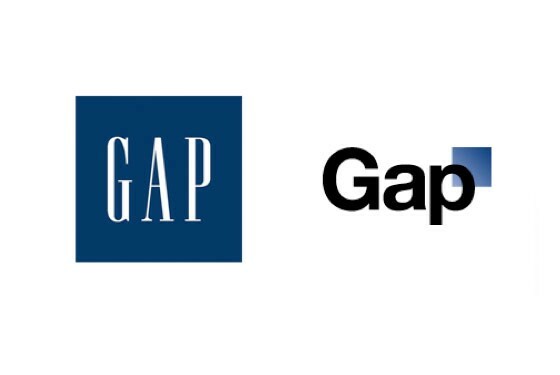 The logo was chosen for its contemporary design, while honoring the heritage of the blue box, according to Marka Hensen, president of Gap North America. It was rolled out on Facebook, in order to appeal to the millennial customers. However, almost immediately, there was negative feedback online. Gap changed the logo font to a ubiquitous Helvetica — a font developed in 1957 and today comes standard on almost every computer. Instead of being current and contemporary, the new design was viewed as generic and bland. 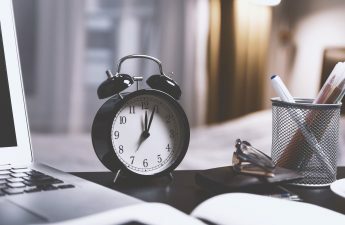 However, despite the public outcry about the logo change, Gap’s true branding problem rested on the fact that the brand was not connecting with its customers. Logo, product mix, merchandising, store design changes all costed a fortune, but sales continued to decline. Tropicana updated its packaging in 2009, in order to “rejuvenate the company”, according to Neil Campbell, president of Tropicana North America. It is a common sin for marketers to consider changing packaging whenever sales start to stall. Let’s refresh and give our consumers something “better” to react to. The goal of the packaging refresh was to avoid customers from trading down to cheaper alternatives. The package redesign, along with a new advertising campaign, was meant to represent the brand to the public as the premium orange juice of choice. Tropicana was a category leader after all, with 40% market share. 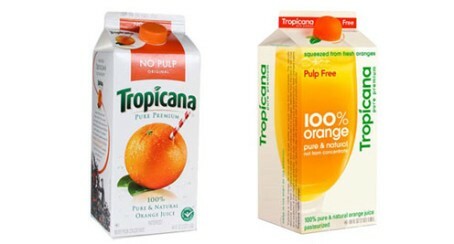 The package redesign was meant to showcase Tropicana’s point of differentiation — 100% natural, and not made from concentrate. However, we need to be careful to not throw the baby out with the bath water. The packaging change from Tropicana was a wholesale change. Everything from the logo, the key visual, and communication hierarchy was changed. The new Tropicana was so unrecognizable at first glance that it could have been a store brand orange juice. Sales reportedlyplunged 20% or roughly $33 million between January 1 and February 22. At the same time, Tropicana competitors, such as Minute Maid and Florida’s Natural, reported double-digit sales increase. On February 23, Tropicana announced it would reverted back to the former packaging. For any branding refresh efforts, we need to understand from our consumers what we have license to change, and what is inseparable from our branding. In general, the saying “don’t fix what’s not broken” applies. Branding is rarely the thing that is broken. To keep our consumers happy, we must consistently deliver a superior brand experience in a holistic way. Any successful branding effort is built over time, by consistently delivering the same exceptionally unique brand experience. 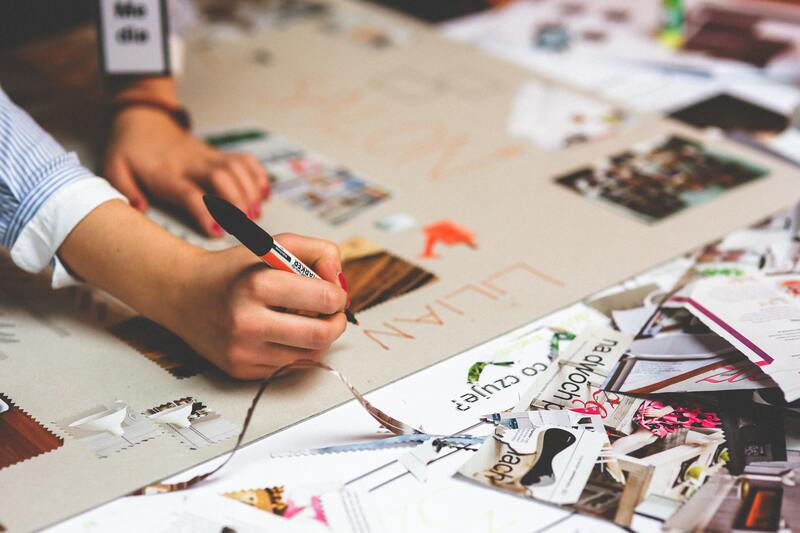 If sales stalls, the answer isn’t a rebranding project. 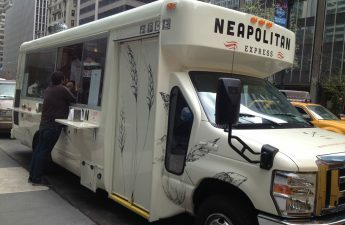 The answer depends on what about the overall brand experience that is no longer exceptional or unique. 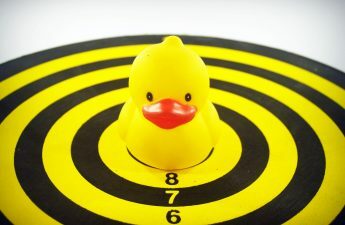 What about your brand can you deliver and leverage consistently time and time again? What are you trying to build for forever? 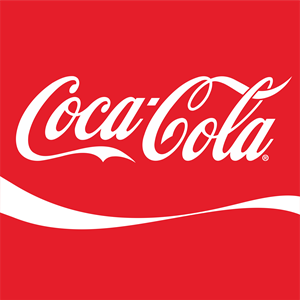 Photo credit: Coca-Cola logo and photo from Coca-Cola company website. Tropicana packagings from archival screenshots. Gap logos from archival screenshots. All product names, trademarks and registered trademarks are property of their respective owners.